creativity, and a friendly helpful attitude. The results include improved productivity and satisfaction. Nice to have you along. Have Fun Sewing! 0% Interest financing available. Just ask! 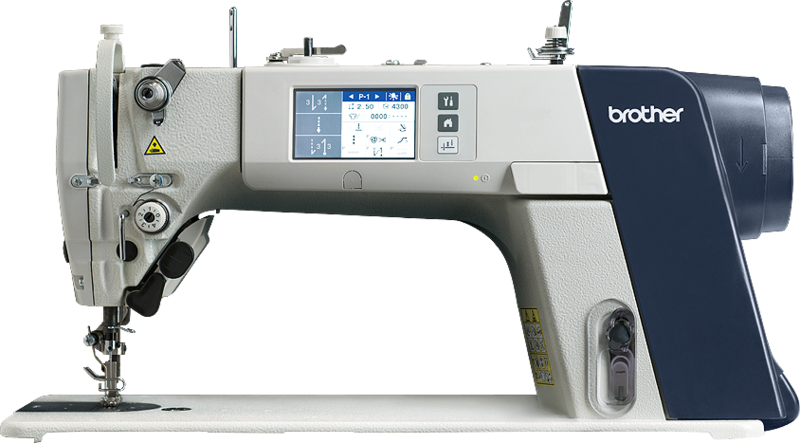 Sewing - the perfect gift! 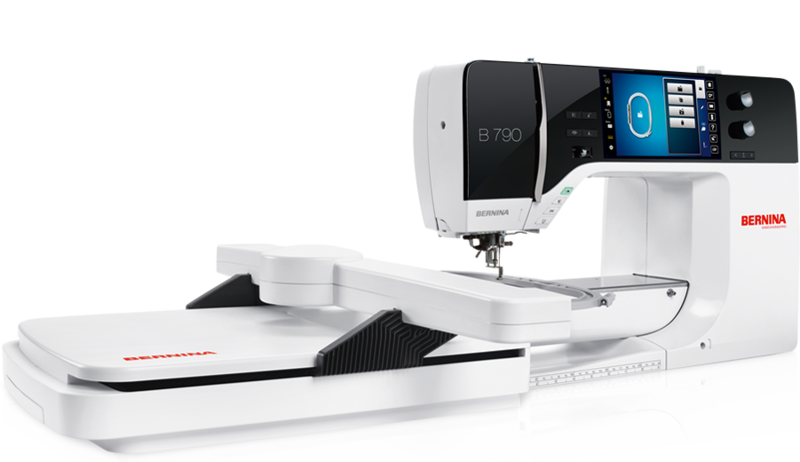 And, Free Individual Instruction with Every Machine Sold! 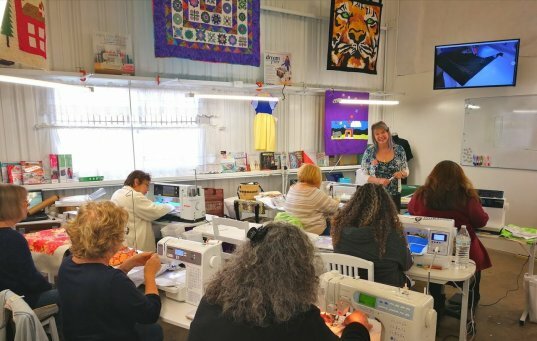 Sewing is the perfect gift for a budding entrepreneur. It's also a great way to celebrate birthdays, weddings, and graduations. Here's an idea: With your permission, we will keep a list of the things you really want when it's your turn for a sewing-related gift! 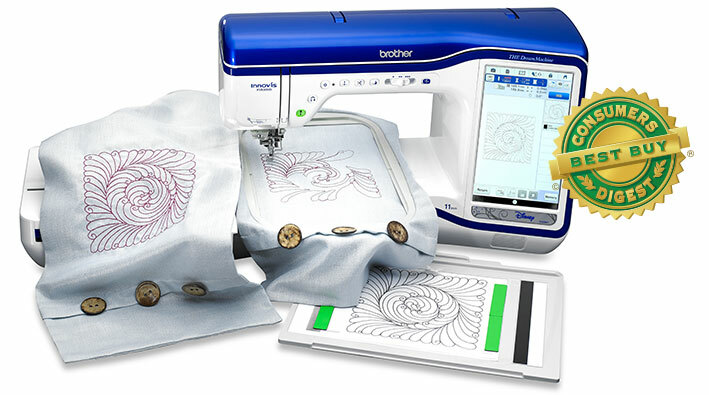 Like a wedding registry but just for you and your love of sewing. Then let your friends and family members know Grant House has a list of what would be meaningful for you. sewing equipment, service, parts, and supplies.